Don’t have the greenest of green thumbs? You’ll want to fill your backyard with native plants. Not only are they low maintenance, they’re also better for the wildlife right here in Canada than all the fancy gardens you see around your neighbourhood. Take that, Joneses! 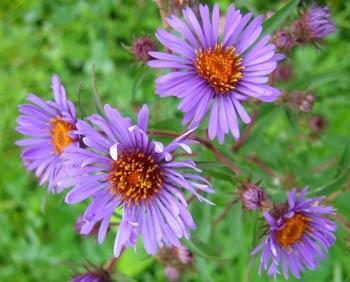 Native plants are flora that originated right here in Canada. They’ve spent hundreds of years adapting to Canada’s climate and for that reason they don’t need much fussing over. Moreover, native plants are often critical to the survival of many wildlife species. The Karner Blue Butterfly, for example, requires Wild Lupine to survive since its larvae use this plant during this juvenile state. Sadly, there are fewer and fewer Wild Lupine’s in Canada and this is taking a toll on this butterfly and is one of the main reasons the Karner Blue is endangered. Ready to put on your gardening gloves? Here are 10 amazing native plants that you should check out. Some of them might be perfect for your garden. This is a favourite plant for many butterfly species. When butterflies are in their juvenile stage, they’ll chow down on this plant. But it’s also beneficial to mammals. This lovely white bloom grows naturally in fields, meadows, woodlands and even on roadsides. You’ll want to give it plenty of sunlight and you won’t need to worry too much about watering the Pearly Everlasting; it likes dry soil. Bonus! This plant has a long bloom time so you’ll see its buds pop up in the summer and last until the fall. 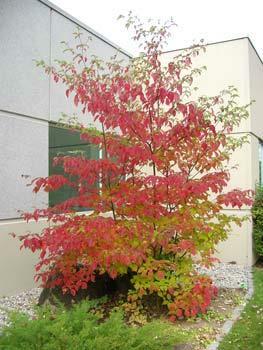 The Alternate-leaf Dogwood is a shrub that will grow happily in moist soil near river banks and woodlands. In the spring and summer, it has beautiful white flowers. In the summer and fall, it offers wonderful berries for songbirds to nosh on. This fragrant yellow bloom is a show stopper with its lemony scent. 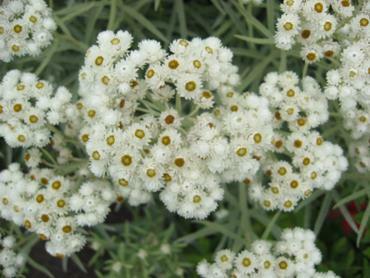 It blooms from late spring to late summer when you plant it in full sun. Its most definitely a favourite of pollinators like bees, moths, butterflies and hummingbirds as it is a nectar rich flower. A word of warning: this plant has a mind of its own and will very much spread throughout your garden unless you keep an eye on it. 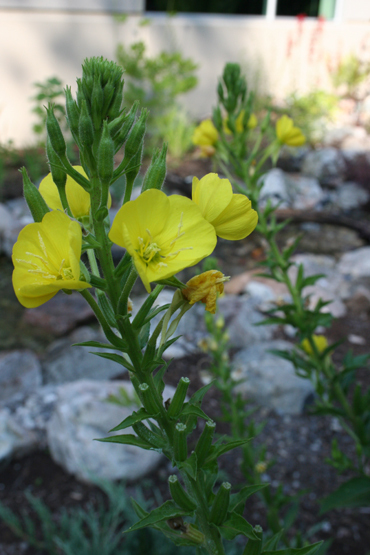 Although a garden filled with Evening Primrose sounds quite lovely, if you ask me. 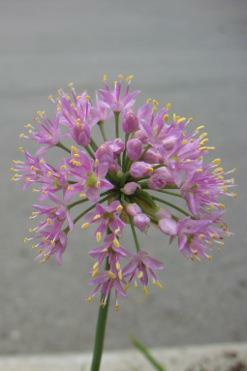 The Prairie Onion grows in rocky areas, along shorelines and, of course, in the prairies. It’s a beautiful purple flower that enjoys partial shade. It also does well in dry soil which makes it pretty low maintenance! And while you don’t have to do much work to keep it happy, it’ll be hard at work in your garden attracting pollinators. 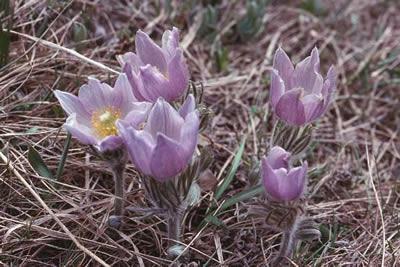 Plant the Pasque Flower in a sunny spot in your backyard and it will make your garden shine from spring until summer. Its pale purple petals and yellow centre will attract all kinds of bees. Bumblebees will spend plenty of time buzzing about your garden if you plant a Northern Bush-honeysuckle in it. They’re attracted to its brightly coloured flowers which come in shades of orange, red, yellow and even purple. This shrub can be found in sandy soil or dry woodlands and blooms in summer so long as it’s in a shady spot. 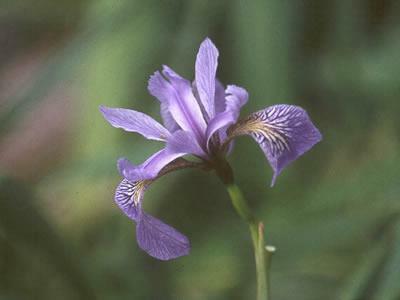 We dare you to find a more beautiful native flower than the Blue Flag Iris. This flower blooms in spring and summer when its planted in a spot with partial shade and moist soil. It usually grows in moist habitats like meadows, shorelines and even marshes. It’ll also attract the most beautiful wildlife visitors, like hummingbirds! 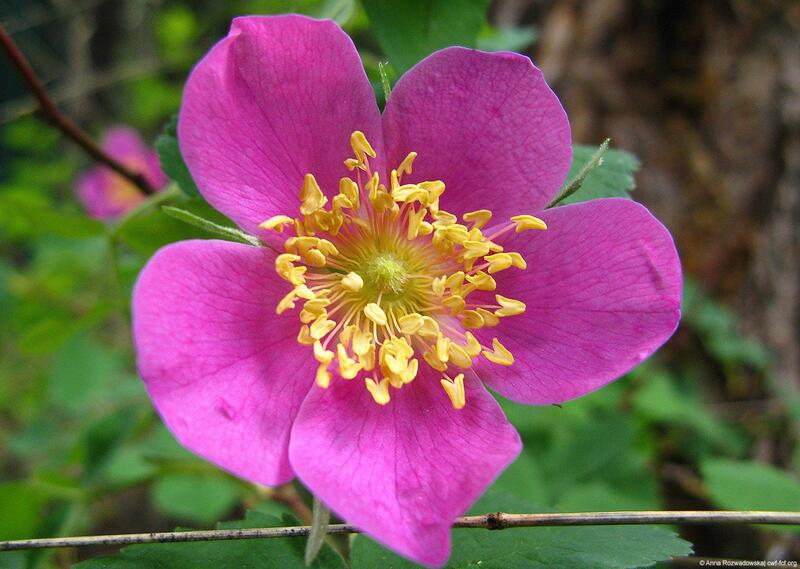 Alberta’s official flower since 1930, the Prickly Rose will happily adorn backyards if it has access to full sun and fairly dry soil. 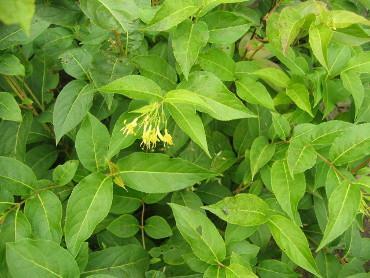 You can find this shrub along roads and woodlands and rocky areas. Its pink flower attracts many songbirds and squirrels have also been known to munch on this rose too. If you’d like to attract bees and threatened species like the Monarch Butterfly to your garden, you’re going to want to consider planting New England Aster. The Monarch relies on nectar rich blooms in late summer and early fall when it begins its journey to its overwintering grounds. This purple flower does just the trick! Be sure to plant it in a spot in your garden where it will have partial shade and moist soil. 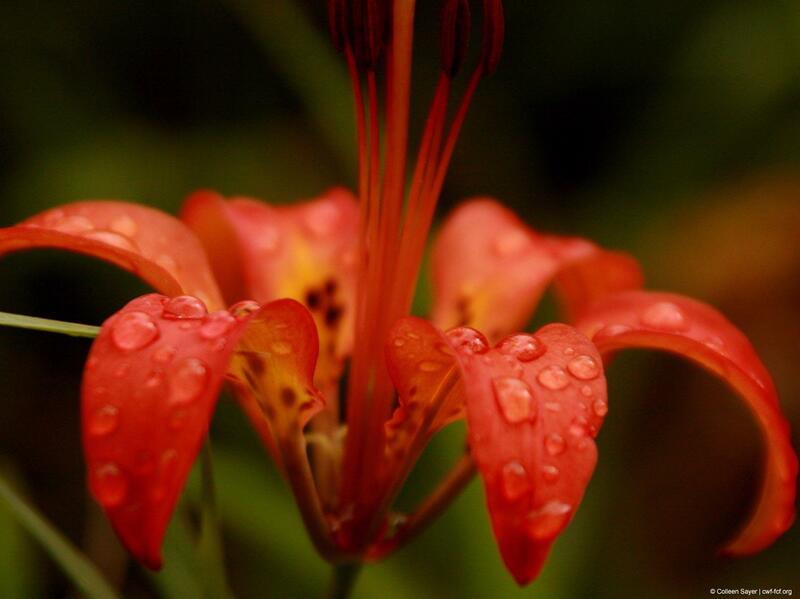 The Wood Lily is often spotted along roadsides, in open woods or even in tall grasses. This orange flower is a magnet for all kinds of pollinators like butterflies and hummingbirds. It needs a spot in your garden where it’ll have access to sun and partial shade, as well as dry soil. Check out our Native Plant Encyclopedia for more blooms!